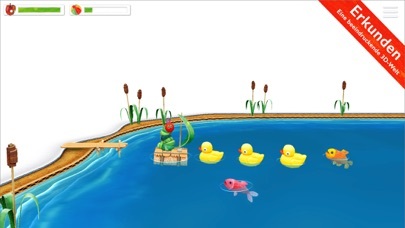 You'll soon fall in love with your own Very Hungry Caterpillar as you enjoy a range of fun activities together. 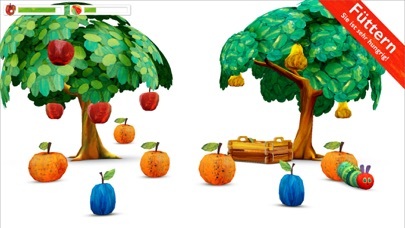 Hatch him from an egg, drag tasty fruits from a nearby tree, then watch as he eats them! 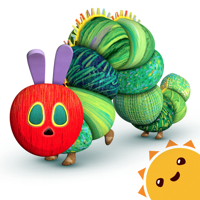 And when My Very Hungry Caterpillar gets sleepy, just tuck him into his bed. 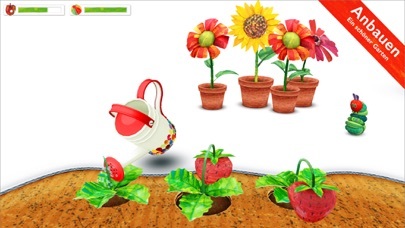 The more you play, the more surprises you'll find including new activities, new fruit, and new toys unlocked over time. 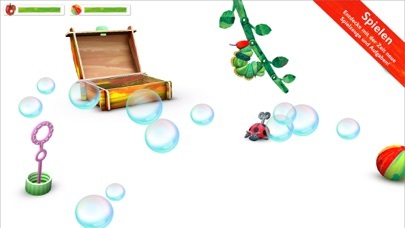 Chase a bouncing ball, pop floating bubbles and watch out for the wind-up Grouchy Ladybug! It's a world of beauty and color you'll return to again and again. 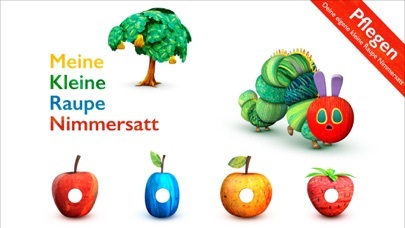 Also includes a FREE sticker pack for iMessage with magical stickers from the world of Eric Carle.